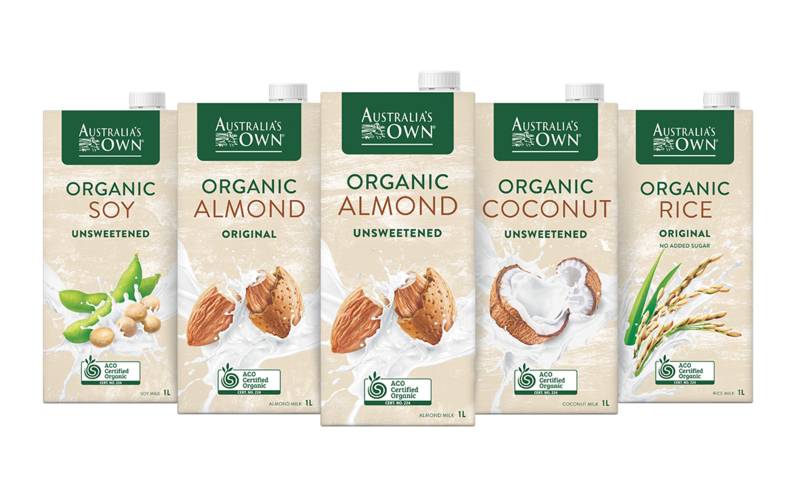 The quality of our plant-based drinks reflects our commitment to bringing Australians the best. We source ingredients from farmers who share our passion and adhere to our strict Australia’s Own quality standards. 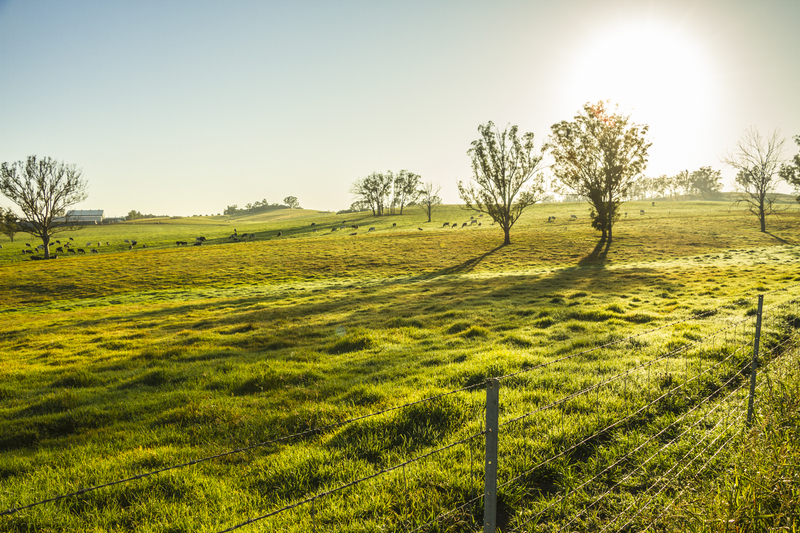 Australia is our priority and we always source locally first, although when needed we look to trusted farmers from around the globe. We take extra care in sourcing our ingredients from people who understand organic farming methods. 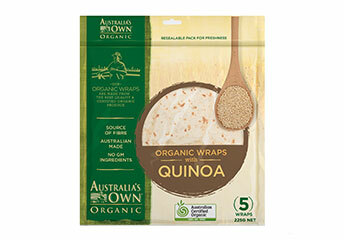 These ingredients are carefully delivered to our certified organic manufacturing sites and prepared under strict guidelines approved by the Australian Certified Organic program operated by the Biological Farmers Association. 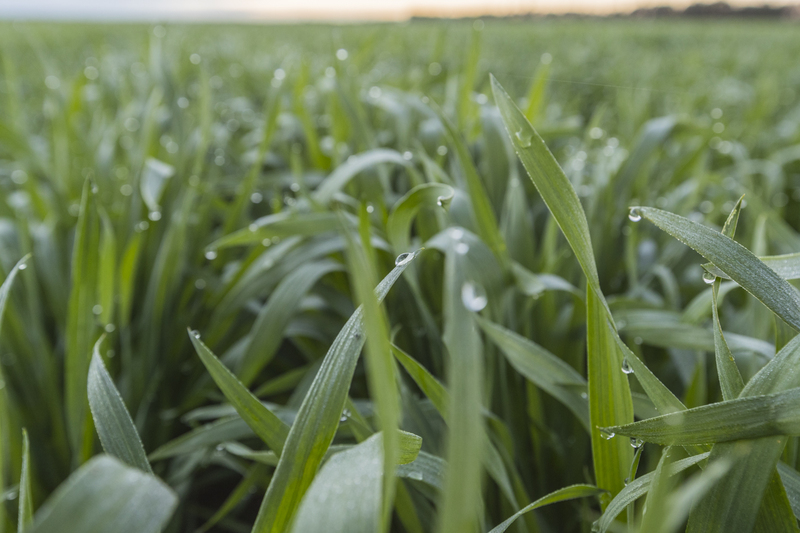 This means that our all-natural ingredients are grown without the use of any pesticides. 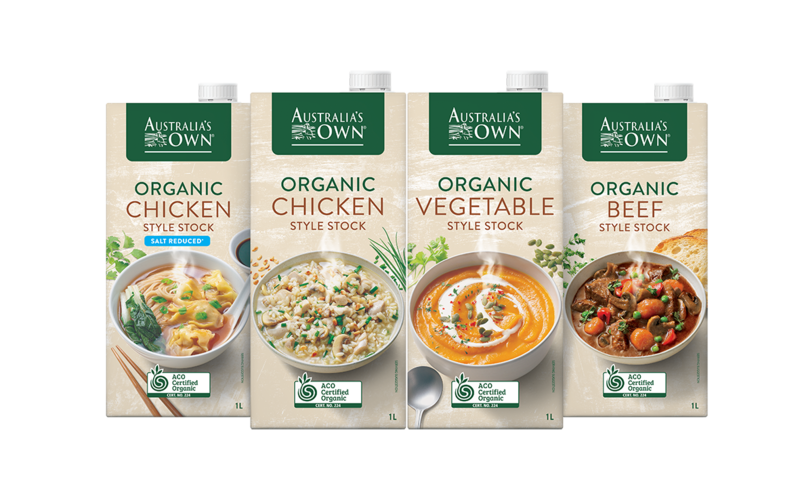 Our products are proudly endorsed by the Australian Certified Organic program which develops the interests of Australian organic industry farmers, operators, producers, processors and traders. We believe simple and pure is best! We are full of the good stuff with no artificial colours, flavours or preservatives sourced from farmers who share our passion and commitment to bringing Australians the best everyday! Whether you’re a home chef or a have a busy lifestyle, you want to rely upon having a great tasting base always in your cupboard ready for whenever you are. Perfect for use in your soups, stews and with your favourite vegetables and grains! 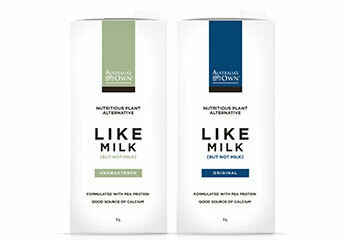 With all the nutrients of cows milk but made with plant powered goodness and packed 8.8g of protein per serve, Like Milk is vegan friendly and fortified with vitamins to help give you a boost at anytime of the day!